This is a Must-Have App for protecting your privacy by hiding each of the media files using password! 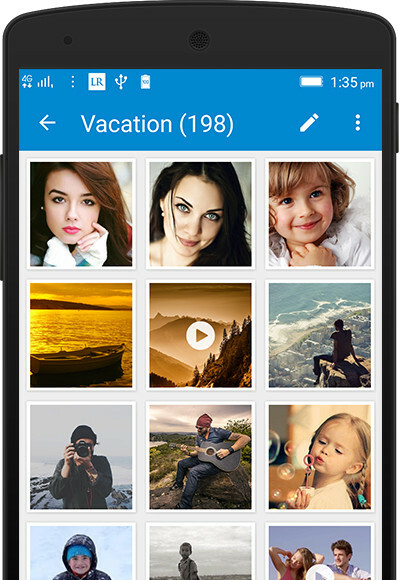 You can easily manage the folders or albums of gallery & view, move & export pictures. 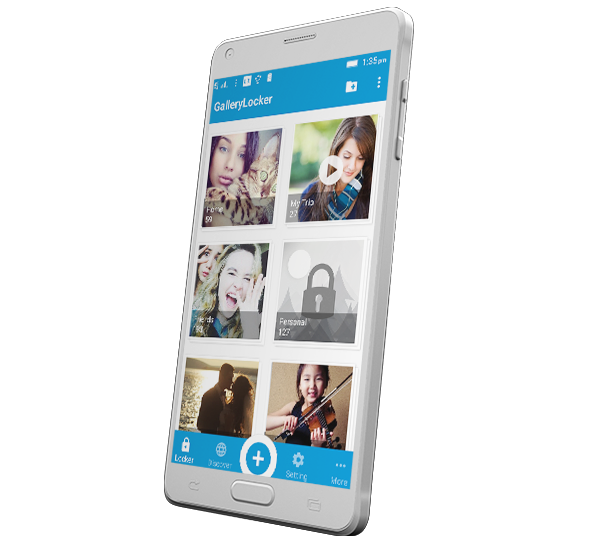 FolderVault (AKA Gallery Locker), is a best privacy protection app to easily hide & encrypt your photos, videos & any other files that you do not want others to see on your device. Best security, App icon can be hidden & No one knows the app is been installed on your device except you! A full functional personal web browser is integrated in to Gallery locker app. Private web surfing with the in-built Incognito Internet Browser. As soon as you close the Private Internet Browser, all your private data, web cache and cookies are automatically deleted (if selected in settings). This app protect easily your multimedia and it's fully integrated with other standard apps. Great! If you have read the FAQ and still have a question, do not hesitate to contact us. Copyright 2018 iTianz. All Rights Reserved.